As organizations around the world shift their workloads to Amazon Web Services (AWS) and other popular cloud infrastructure-as-a-service (IaaS) providers, concerns about cloud security continue to rise. According to a 2018 Cloud Security Report from Cybersecurity Insiders, 91% of respondents are concerned about cloud security, an increase of 11% over last year’s report. This report will examine a number of these concerns in detail, and specifically address how to avoid making costly mistakes that can leave data exposed. 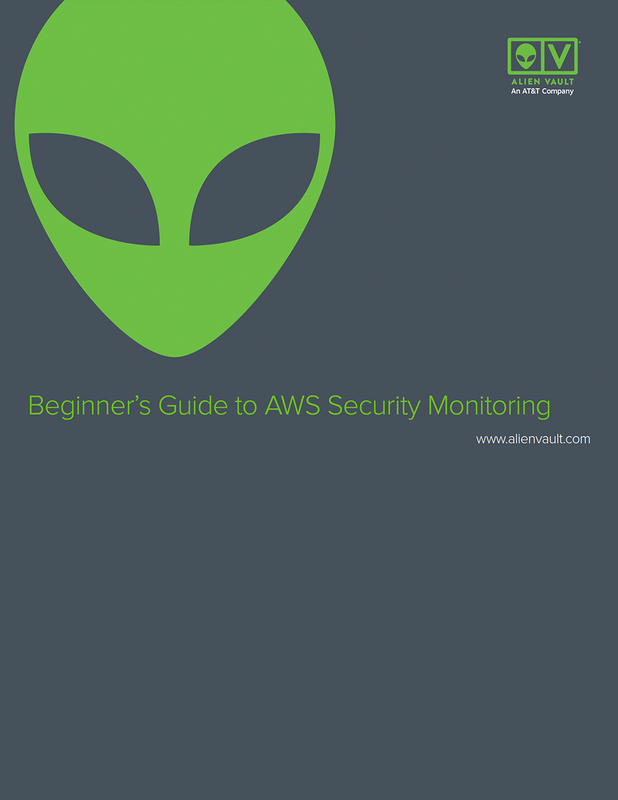 Download the free guide now to bolster your approach to AWS security monitoring.